VANCOUVER, British Columbia, Sept. 18, 2014 (GLOBE NEWSWIRE) — There are 5,000 pending patents on different cannabinoid compounds at the U.S. Patent Office – most of them registered by Pharmaceutical companies who are intending to commercialise the naturally occurring compound found in the Cannabis Sativa. GeoNovus (CSE:GNM) (GMINF-USA) is a Canadian company positioning itself to benefit from a research explosion that is expected to drive the legal marijuana market from $1.53-billion in 2013 to $2.57-billion by the end of 2014. On June 26, 2014 GeoNovus announced that it has signed a letter of agreement with a Uruguay company actively working in multiple areas of the medical marijuana, industrial hemp and cannabinoid science industries to develop products for consumer use. The initiation of the agreement within Uruguay gives GeoNovus pioneering and exclusive rights to acquire and participate in multiple business ventures in Uruguay including: growing facilities, cannabinoid product development, medicinal trials and industrial hemp product development. Uruguay recently became the first country in the world to legalize the sale cultivation and distribution and consumption of cannabinoids in December of 2013. In Vancouver, BC Strauss collaborated with researchers from the University of British Columbia and formed a compassion club, developed “partial decarboxylation delivery systems” for patients dealing with painful side-effects of therapeutic treatments for multiple sclerosis and cancer. The club organised informal trials, and the results went off the charts. The team created proprietary collection systems to produce oils on an industrial level, anticipating that Canada would deregulate, and they could begin human trials with the developed intellectual property or “IP”. Strauss believes the quickest route to cash flow in the marijuana industry is by creating infrastructure for clinical hemp and marijuana trials, and then creating protocols for lab studies, full-spectrum therapies, chemical and mechanical fiber analysis. Cannabinoids are one of the only compounds in nature that naturally break down the blood barrier in the spine and brain. MRIs and CAT scans of the body’s reaction to therapeutic treatment confirm the endless potential for hemp-based homeopathic remedies. 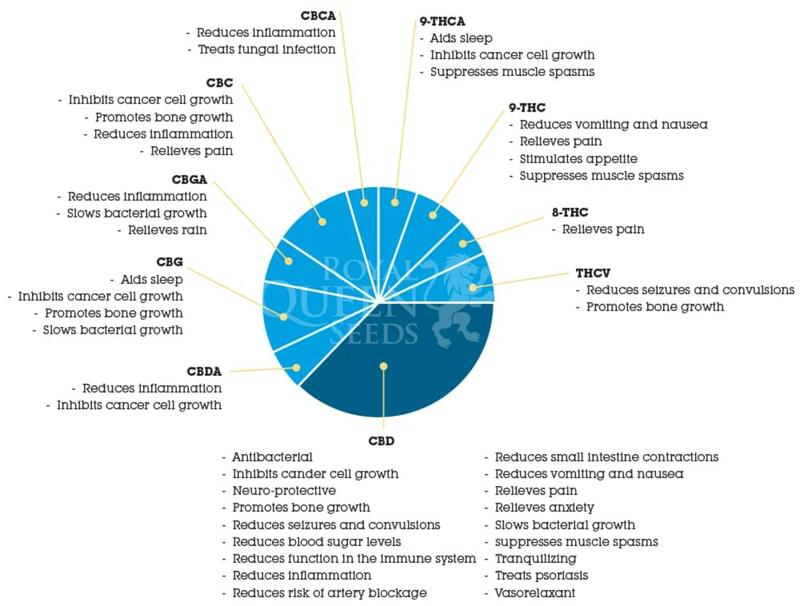 Therapeutic cannabinoid treatments for all types of ailments from multiple sclerosis and cancer to headaches and seizures are quickly becoming a popular alternative to traditional chemo and medicines. Ground-breaking cannabinoid research being conducted by companies like GeoNovus in “Cannabis friendly” countries like Uruguay will pave the way for the future of these emerging alternative therapies. GeoNovus is currently trading at $0.04 with a market cap of only $2 million under the symbol GNM on the Canadian Securities Exchange (CSE) and GMINF in the USA.